After a productive and incessant 2016, WateRR is back to bring music enthusiasts his next body of work, Wizard of the Crystal. 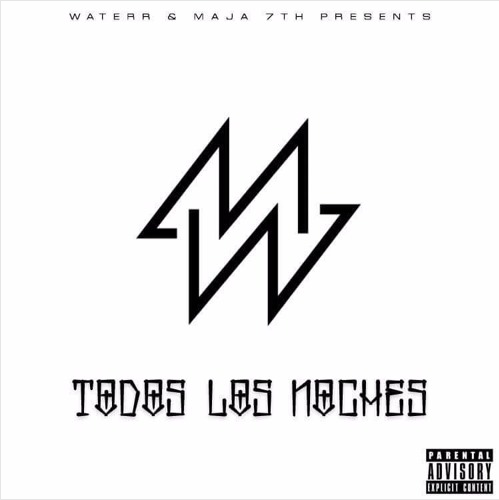 This time WateRR joins forces with, Indianapolis based producer, Maja7th. Together, the duo has created a 5 track EP, that is sure to raise your vibration and consideration on what elite music sounds like. The leading single, Todas Las Noches, is a feel good record with a classic Willie Hutch sample as the foundation. The windy city native provides witty lyricism, as he expresses his affection for the woman in his life. ILL Brown provides the board work to bring us the high quality sound.